“Protons might be the Large Hadron Collider’s bread and butter, but that doesn’t mean it can’t crave more exotic tastes from time to time. 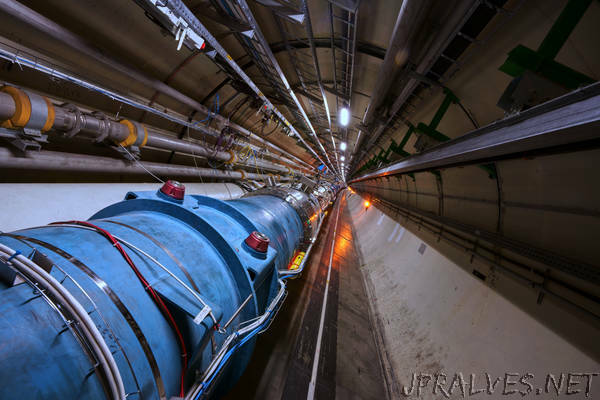 On Wednesday, 25 July, for the very first time, operators injected not just atomic nuclei but lead “atoms” containing a single electron into the LHC. This was one of the first proof-of-principle tests for a new idea called the Gamma Factory, part of CERN’s Physics Beyond Colliders project.